It seems Democrats are still taking heat for back-to-back abortion scandals that took place earlier this year. 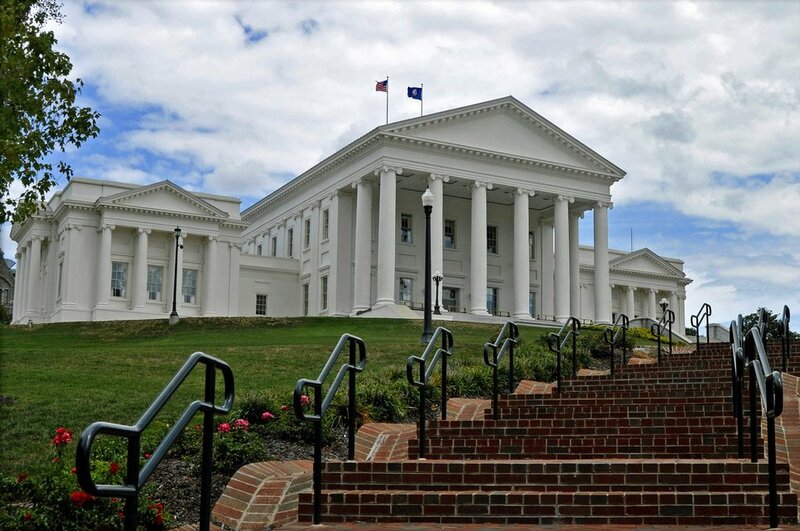 During the primary legislative session, Delegate Kathy Tran’s bill, dramatically loosening restrictions on abortion, ignited a shockwave of outrage throughout the Commonwealth. Then Governor Ralph Northam’s comments supporting abortion after an infant had already been born spread the scandal to a national level. Wednesday, a ‘March for Life’ event is planned to demonstrate the Commonwealth’s opposition and is expected to shut down traffic in Richmond. Organizers are calling for a rally at the State Capitol at 11:00am followed by a 12:00pm march along streets surrounding Capitol Square. “Broad Street between 8th and Governor streets will be closed from 11:50 a.m. to 1 p.m. The 800 block of East Franklin Street, Grace Street and 9th Street also will be closed in both directions from 11:50 a.m. to 2 p.m.” Richmond.com reports. No street parking will be available on East Grace and East Franklin as well. Capt. Donald Davenport, commander of the Richmond Police Department’s Special Operations Division, is asking visitors to plan around the rally in their travels. If numbers arrive as expected, this could be the largest pro-life rally in Virginia’s history. Our “esteemed” governor believes it is okay to kill botched abortion babies but makes animal cruelty a felony-understand that but why allow the babies to be to be killed!!!!!!! Every member of congress must see the movie UNPLANNED and then with a brief statement what they believe and why.